Two companies specializing in New Pulp and Genre Fiction announce a joining of forces for a special event. One company brings an iconic New Pulp character while the other provides a platform aimed at introducing young readers to Genre Fiction. Pulpwork Press and Pro Se Productions proudly revealed plans for Pro Se’s YoungPulp! imprint to feature Derrick Ferguson’s popular creation, Dillon, in the thrilling digest novel YOUNG DILLON IN THE HALLS OF SHAMBALLAH. Scheduled for release in early 2014, YOUNG DILLON IN THE HALLS OF SHAMBALLAH pulls back the curtain on the past of a modern day hero. Many are the legends that have been told about Dillon, but none are stranger than the whispers of his having been raised in the mythical and eternal city of Shamballah and his training by those deadliest of adepts in the martial arts, the Warmasters of Liguria. Now, at last, the true story behind those legends can be told. This is a story of a Dillon and the events and people who would forge him into the man we know. This is a story of a Dillon in the days before his feet were set on the path that would lead him to the wildest adventures of them all. And it is itself an incredible adventure in its own right. This is the story of YOUNG DILLON IN THE HALLS OF SHAMBALLAH. And, once you’ve read it, you and Dillon will never be the same. 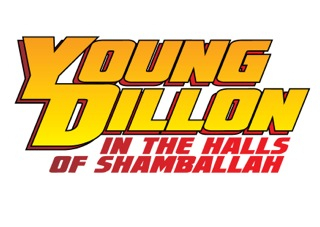 YOUNG DILLON IN THE HALLS OF SHAMBALLAH will feature a cover by Sean E. Ali with logo and design work by Percival Constantine. It will be edited by Hancock and Morgan Minor and formatted by Ali for print publication and Russ Anderson for Ebooks. 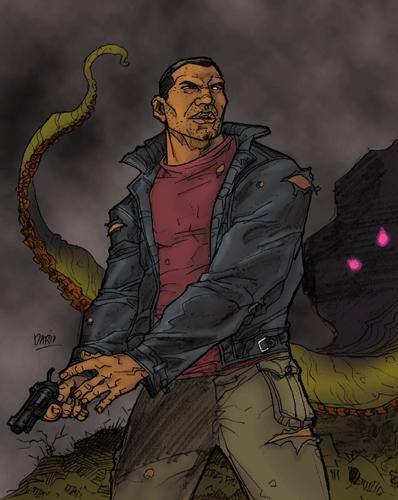 The book will also feature an introduction by Gary Phillips, noted author of crime tales, comics, and New Pulp. To explore Pro Se Productions, go to www.prose-press.com and like Pro Se on Facebook at www.facebook.com/ProSeProductions.